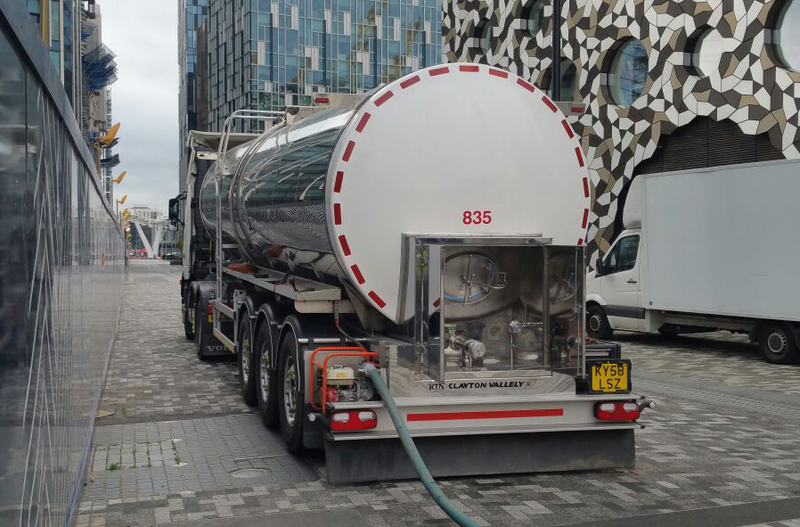 As one of the UK's premier water suppliers, Liquiline Limited operates a modern fleet of high specification dedicated drinking water tankers that are available for long or short term hire and designed to provide water in any event. 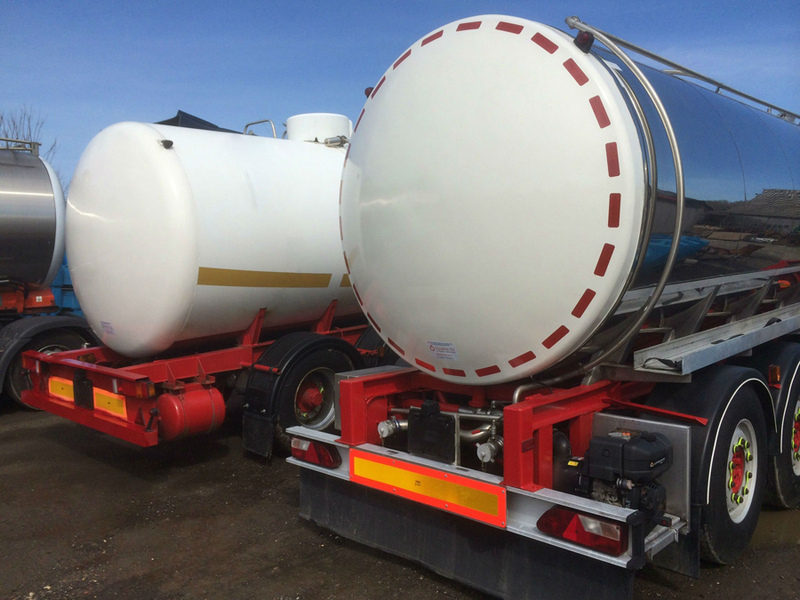 We are able to meet the needs of our clients by offering water tanker hire with and without drivers. Daily or weekly water tanker hire generally consists of our unit, arriving at a clients site full of quality assured water, driven by one of our experienced water tanker driver/operatives. During longer water tanker hire periods, our vehicles our operated by our clients, often in situations such as reservoir transfer work undertaken by the UK's water utility companies. The onboard equipment on these Water Tankers have proved to be excellent for getting water to site where access is not suited to lorries or getting a supply of Wholesome Potable Drinking Water to remote areas in an Emergency Situation. In the unlikely event that any of our water tanker hire fleet is unable to reach any part of a clients site, we operate a bowser hire fleet each of which delivers a payload of 2000 litre of quality assured water, when towed behind and go anywhere 4x4.